Are silversurfers social media gold? For younger people, documenting life experiences, sharing know-how and creating rich content to share on social media seems to be second-nature. This is less so for many older people. But knowledge held by older people is precious capital that must be shared, documented and transferred to other generations. We can’t let it become lost. 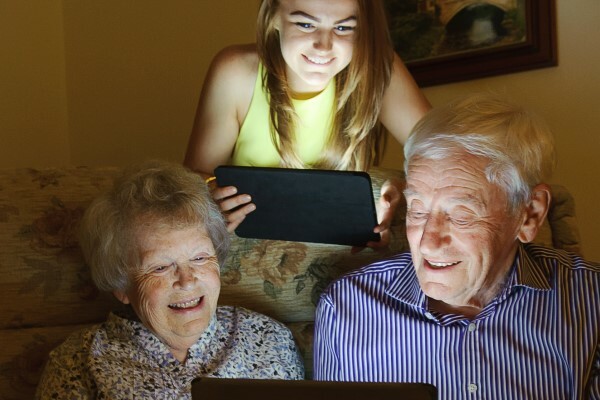 The University of Salford’s Search and Social Media Marketing course has challenged my thinking – how can social media play its part in helping us to achieve legacy and in enabling different generations to reciprocally benefit from the sharing of knowledge? And do silversurfers hold the potential to tip social media into a golden age of information exchange? Read more….. Comments Off on Are silversurfers social media gold?